This week's #MondayMixup contest is on Sandhill Woods! 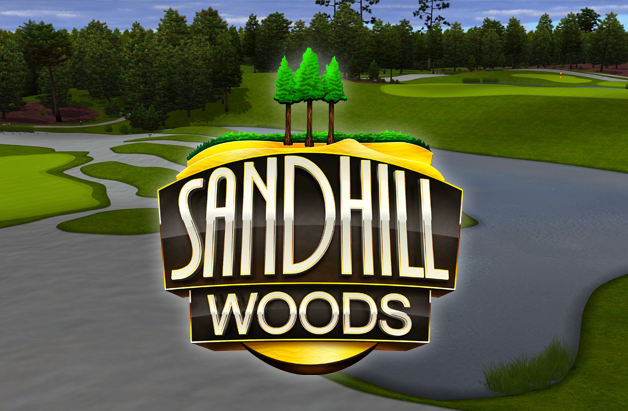 This week's Monday Mixup Daily Contest is on Sandhill Woods! 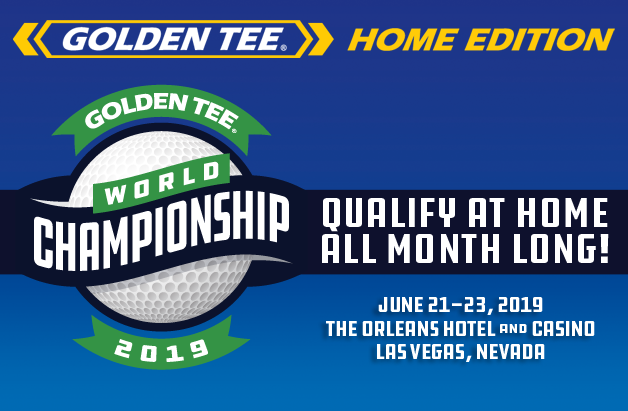 This is your first chance to play this 2019 course in a mixed up fashion! Nearly $1,600 is up for grabs during November 5th's contest. Play as many times as you want before the clock strikes 12AM on Tuesday for your chance to win; your best overall will count!